Unfortunately since starting about 3 months ago, these have changed (see http://www.motorsportvision.co.uk/resources/sn_buspark/Circuitchanges.asp#1) in layout, having changed the infield section layout and completely dropping the hairpin and loop section that was supposed to replace Russells chicane. This is the reason for this being classified as a fantasy track rather than real world. There are two layouts included, the full 5.3 km GT circuit and the 4.06 km national circuit. 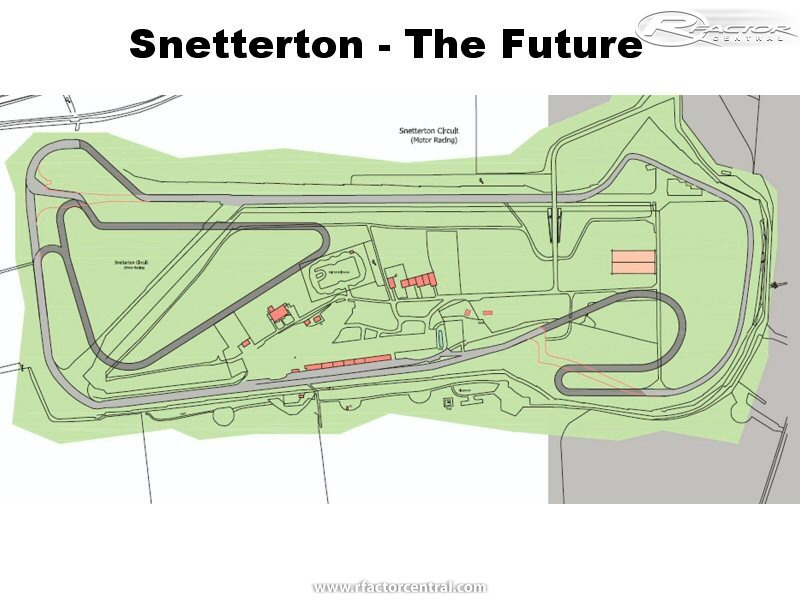 There are currently no setups for SnettertonGT. Add a Setup. 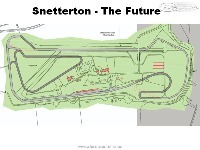 Hi, Liam again, I have started (almost finished) a snetterton 300 mod, however I have come to the pitlane and are finding it difficult to create the pit garages. Please can I use your garages 3D model from the GT mod on my track since I have no 3d modeling software myself, if so I will be sure to have your name in the credits. Hi I'm Liam. Do you have facebook because I would like to talk to you about BTB.